The Fleetwood Community Association was formed in 1923 to deal with community business and provide recreation for its members. Fleetwood Community Hall was built in the 1930’s to meet this mandate and quickly became the focal point of activity for the community as well as a place where the Association conducted its business. 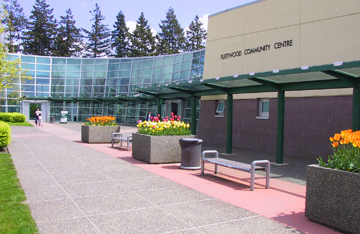 In 1995, we moved to our current office in the Fleetwood Community Center at 84th Avenue & 160th Street.